← EXQUISITE: 2007 Côtes du Rhône, J.L. Chave “Mon Coeur.” Available three months ago for $16.99/bottle, now difficult to find for less than $19.95. Yes, it’s worth it. 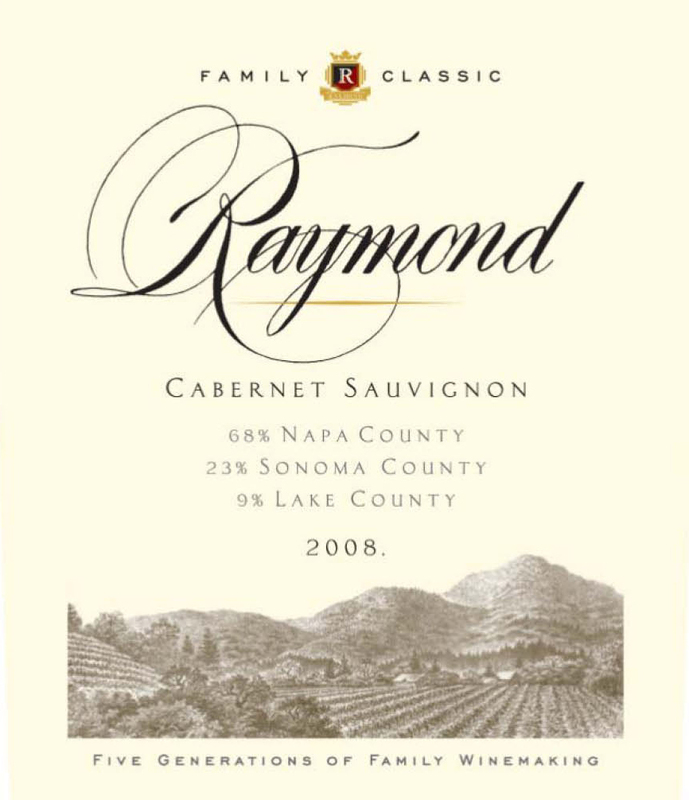 This entry was posted in Cabernet Sauvignon, News, Tempranillo, Wine Days. Bookmark the permalink.